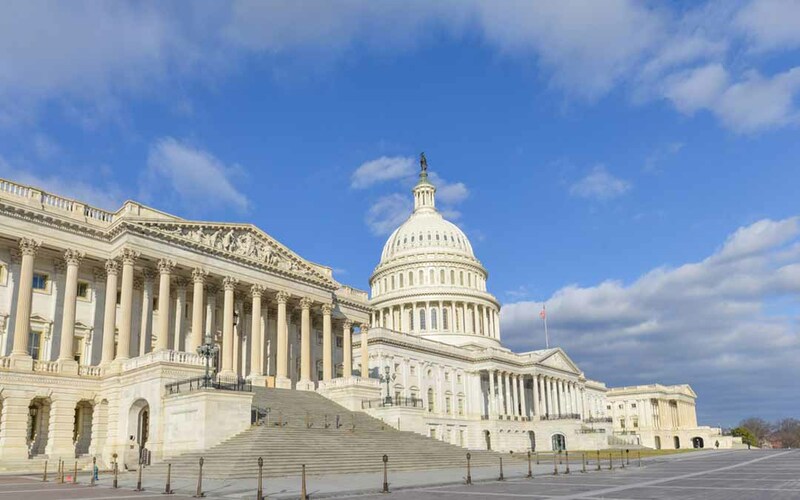 The House and Senate approved legislation Sept. 28 to continue funding for all federal programs, including those administered by the U.S. Department of Transportation, once fiscal year (FY) 2017 begins on Oct. 1 through Dec. 9. Congress had been widely expected to leave the job of finalizing federal spending for the new year until after the Nov. 8 elections. The full Senate and House Appropriations Committee have approved FY 2017 transportation appropriations bills that fully fund the highway and public transportation funding increases called for under the 2015 Fixing America’s Surface Transportation (FAST) Act reauthorization law. Postponing action on a final transportation funding bill until December means those investment increases, however, will be on hold. While the threat of a government shutdown was minimal, disagreements over spending levels, and in particular emergency spending on the Zika crisis, flooding in Louisiana and other places, and drinking water infrastructure in Flint, Michigan, delayed finalization of the temporary spending measure. The FAST Act authorizes highway and transit capital program funding through FY 2020, which allows states to use contract authority to plan and enter into agreements with the construction sector to make infrastructure improvements. In order for states and, in turn, the private sector to be reimbursed for work done on federal projects, the money has to be provided annually via the appropriations process. Therefore, ARTBA will continue its work to ensure the final FY 2017 funding levels for highway and public transportation programs are, at the very least, at the levels authorized in the FAST Act.